close-line helps you communicate more effectively by improving your ideas, conversations, objection handling and influencing techniques. Business professionals, job seekers and students seeking to further your career? Create your professional profile, join in the Q&A, learn successful communications and apply for jobs here! For business teams. The ideal platform to keep your business communications & ideas current. It's all the features of close-line, but strictly for YOUR team. Coach & build team knowledge & engage your team to secure the best solutions for your business. The ideal destination for job seekers & job advertisers alike. 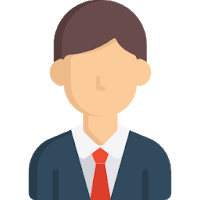 Explore our community of business professionals & leverage real time industry Q&A simulation to reveal the best candidate fit for your business. Take a tour and find out how you can improve your business communications by sharing ideas & ranking the best solutions. 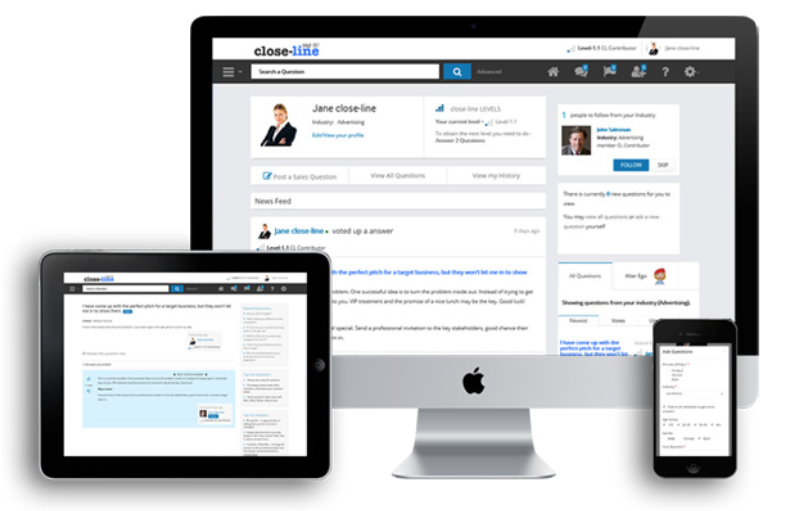 close-line helps you communicate more professionally and effectively by improving your ideas, conversations, objection handling and influencing techniques. Serious about your communications skills & gaining recognition beyond your social network? Join today and kick start your professional profile. close-line is a dedicated social platform to aid in learning business communication skills for individuals and organisations. Learn soft skills to enhance your communication, influencing & objection handling techniques. Leverage your skills to build your profile to attract new job opportunities in the career centre. close-line offers effective learning by presenting Q&A led solutions to industry-based problems. Break free of the social maze: Build your reputation based on skill, contribution and personality.